This category was the one that gave me the most trouble. There were so many games released through the eShop in 2012, and a good number of them were outstanding. In the end, it actually came down to two games from the same series. Yes, I settled on pinball. Get over it. The pinball games from Zen Studios are my favorite digital pinball titles of all time (Space Cadet non-withstanding), and this release is no different. Yes, there is another Zen Pinball title that was released in 2012, but I enjoy the Marvel set of tables a little bit more. Especially the Captain America table. Aside from the Cap table, this title includes tables for Iron Man, Blade, and the Fantastic Four (my second favorite table in this set). This is also one of those titles that doesn't force the 3D on you. And that is something that I love from any developer. That being said, I still play it with the 3D on, because the added depth is the perfect touch for a pinball game. 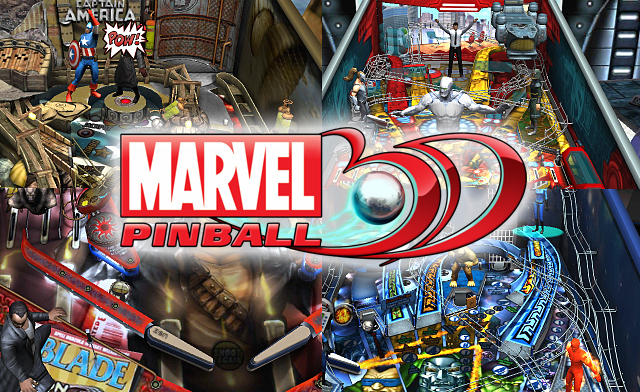 If you enjoy pinball in any way, shape, or form, download this game. Seriously. Right now. Now they just need to release some of the other Marvel tables, and I will be complete. While this year brought us new Paper Mario, Kingdom Hearts, Resident Evil, and Professor Layton, one game stands head and shoulders above the rest. As someone who played the series from the beginning, the Final Fantasy games have had a special place in my heart for nearly as long as I can remember. Yes, even Mystic Quest. So I knew Theatrhythm was going to have an advantage. Then I actually got the game. I knew it was going to by my GOTY from day one. In fact, I still play it, and I haven't even purchased any of the DLC yet. 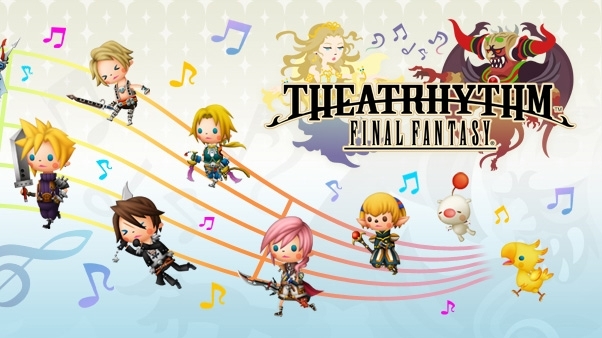 Each of the main titles from Final Fantasy I through Final Fantasy XII is represented by three songs from the outset. There are more to unlock, and even more to purchase with the aforementioned DLC. There are also a bunch of unlockable characters. There is just so much to do in this game. This game came out six months ago, and I am still playing the crap out of it. It just doesn't get old. The replay value is awesome, especially with the Dark Notes that you unlock in the Chaos Shrine. This gives you two songs with entirely new play patterns. These Dark Notes can also be exchanged via StreetPass. I like dropping particularly difficult arrangements on people that way. It's fun.